Setting up your utilities can be frustrating at the best of times, even more so if you’ve never had to do it before. Over the years we have seen many arguments between tenants about utility bills so a few years ago we introduced bills included packages. It’s proven to be very popular. Demand is rising year on year and currently, 72% of our enquiries request to only view properties with bills included in the rent. This is reflected in national research conducted by Accommodation for Students where 70% said they consider the inclusion of bills in their rent important. 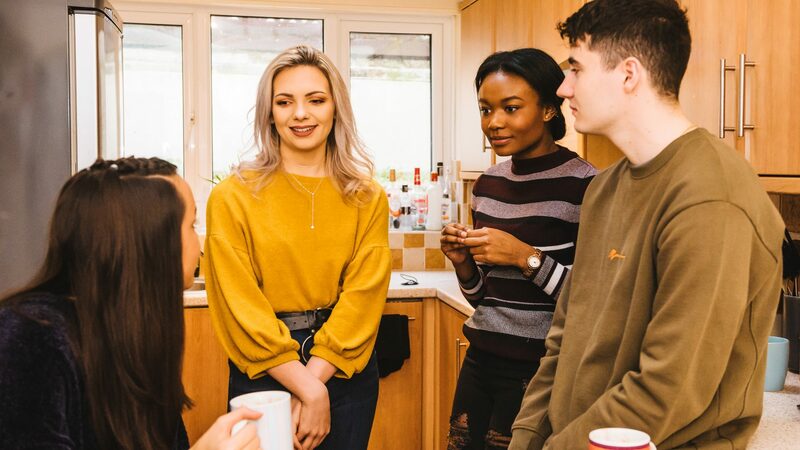 Research by Natwest, suggests half of the students find managing their budget adds to the stress of living away from home and just under a third of students don’t actively budget at all. Offering bills included packages removes the added stress and makes budgeting much easier. Bills included packages carry the added bonuses to the landlord that bad debt won’t accrue against their property. Additionally, the tenants aren’t afraid to put the heating on over the winter months which reduces the risk of mould and condensation from arising. By removing the stress for tenants and guarantors whilst protecting landlords properties our bills included packages have proven to be a winning formula for all involved. If you would like to know more about our packages then please speak to one of the team.